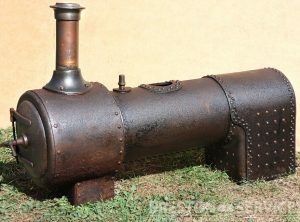 A very rare find, this is a miniature dome topped rivetted steel steam boiler by Cochran & Co. of Annan, Scotland. 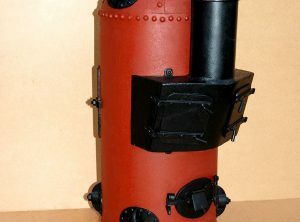 Boiler is coal firing, with fire-tubes and all the typical Cochran features of full size boilers including external firebox and mud hole doors. 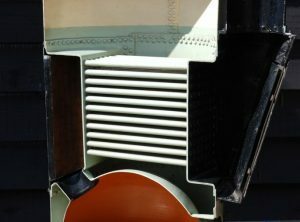 A very special and attractive museum quality miniature boiler apparently very little, if ever, used. 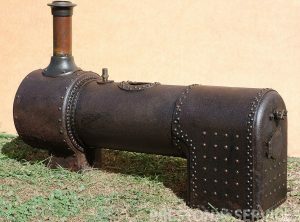 An unusual early 20th century built riveted steel boiler designed for coal or wood firing. 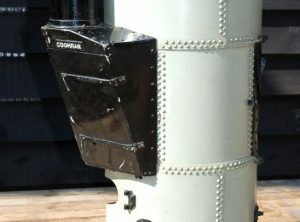 Beautifully made, flanged and riveted, with a riveted smokebox and perchbracket, manhole door, etc. 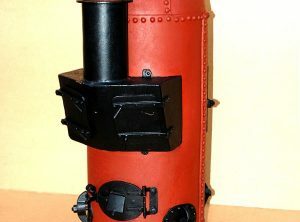 Perfect for use with a miniature stationary engine. Little used and very original.